What is the timeline for kindergarten enrollment? WCCUSD is currently enrolling future kindergarteners for the 2016-17 school year. Register your child at your neighborhood elementary school between 9:00 – 11:30 AM and 1:00-3:00 PM, daily. Click here to locate your neighborhood school. You can enroll your child in kindergarten if s/he turns five years old on or before September 1, 2016. If your child turns five between September 2 and December 2, 2016, you can enroll him/her in Transitional Kindergarten. The following immunizations are required by law. If your child lacks one or more required vaccines, or you’d like him/her to be exempted for medical reasons of personal beliefs, learn about your options on page 55 of WCCUSD’s Parent Student Handbook. Where can my child receive low-cost/free immunizations in West Contra Costa? Visit any of Contra Costa’s drop-in Public Health Immunization Clinics. Clinics are open from 1:00 – 4:30 PM one day per week and patients are seen on a first-come, first-served basis. The clinics are busiest in August and September. For a list of clinic times and locations, call 1-800-246-2494 or view this flyer. To speak with someone about the Immunization Program, call 925-313-6767. 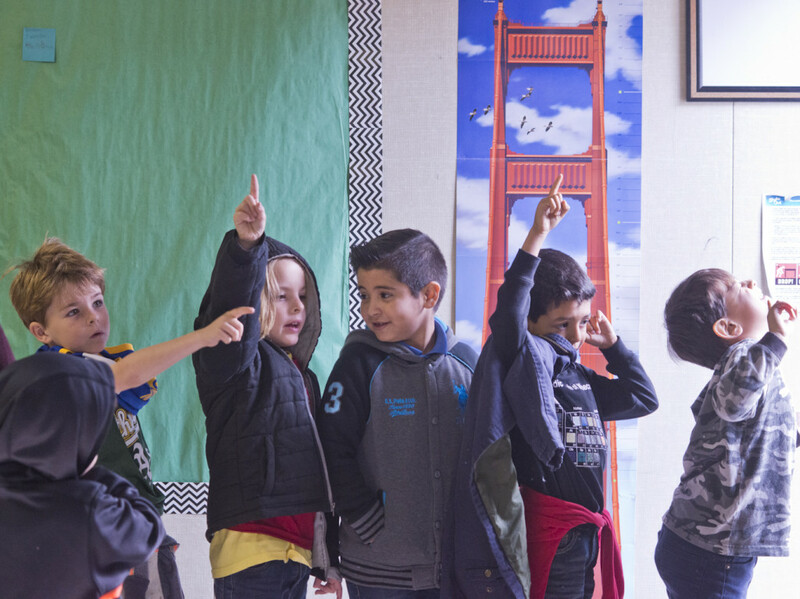 Click here to learn more about WCCUSD Kindergarten Registration.